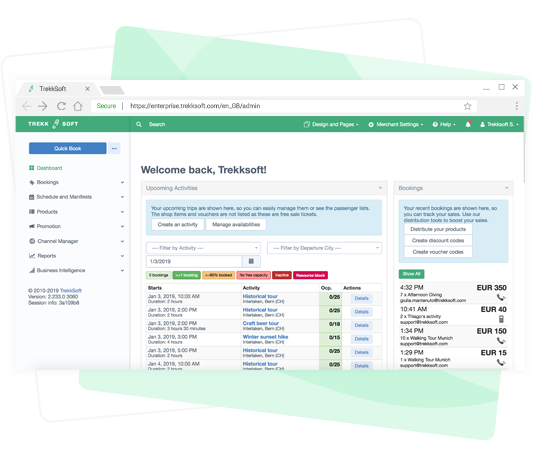 Use TrekkSoft to connect tour and activity companies in your destination. Operators can cross-sell, package-up and grow by working together, plus your organisation can re-sell tours with live availability. Convincing suppliers to go online is not always easy. Make the transition easier by choosing the best booking system for your destination. 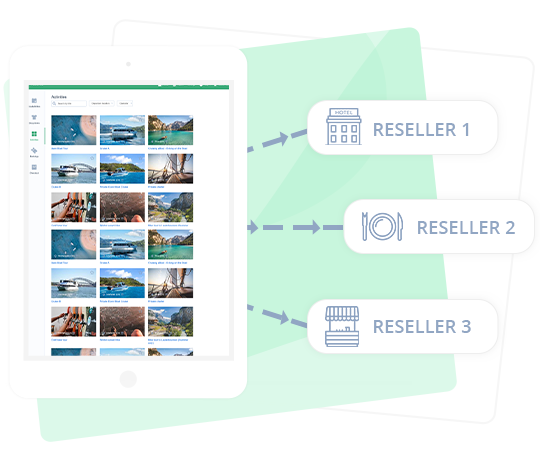 When a destination is all using the same system, it's simple to support each other, sync inventories, and coordinate marketing campaigns to grow. Take control of each traveller experience from start to finish. 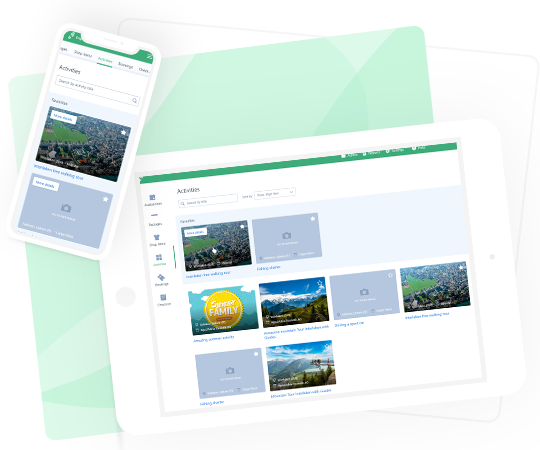 Operators can sell and re-sell tours and activities anywhere with TrekkSoft. Live availability can be accessed on desktop or mobile plus bookings and payments can be processed on the move. 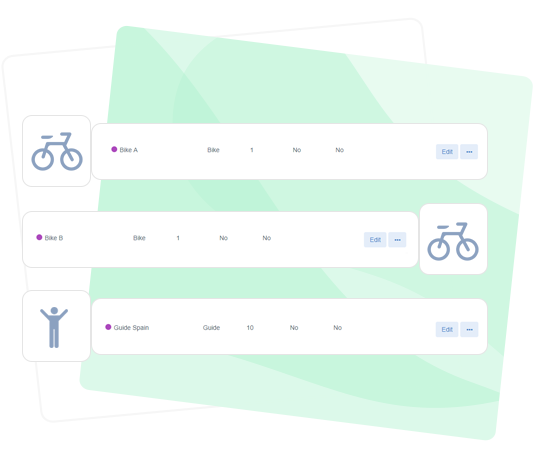 Whether you're a tourist information center or the local tourism board, you can also get real-time availability of all the tours and activities in your destination. Travellers don't share stories about their flights or hotels, so top-performing DMOs make experiences the cornerstone of their destination marketing. With TrekkSoft, you can put experiences front and centre of your own strategy with an innovative booking solution. Give operators the management and selling tools that reduce administration. This will allow them more time to provide quality experiences. 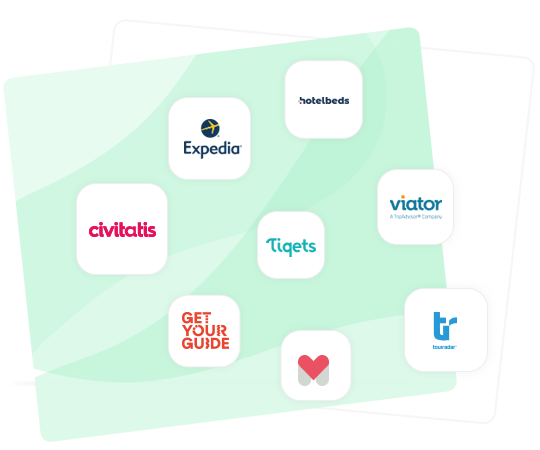 Operators can connect their tours to the leading Online Travel Agents including TripAdvisor Experiences, Expedia and GetYourGuide. You can also make tour and activities profitable to your business by allowing visitors to book and pay for in one place - on your destination website. Let other local businesses, such as hotels and restaurants, recommend your website as the easiest place to book and pay for "things to do". Give them the tools to book directly into your destination's inventory and receive a commission for each booking. With our Point of Sale Desk, it's easy to process bookings via resellers all over your destination. Make every booking you receive an opportunity to collect valuable data about the travellers who visit your destination. Turn this data into valuable insights when planning your next marketing campaign. 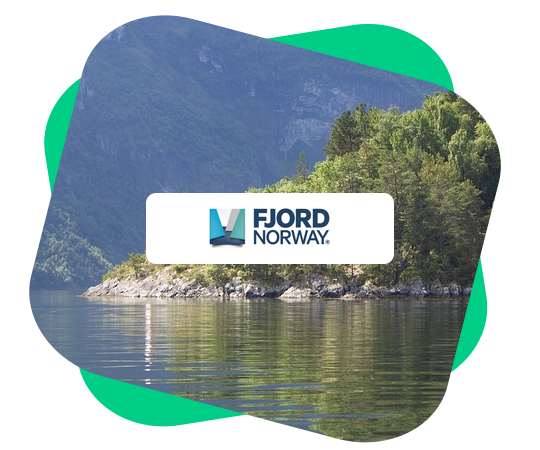 T"Our idea was to bring as many [tour and] activity companies on board one system. 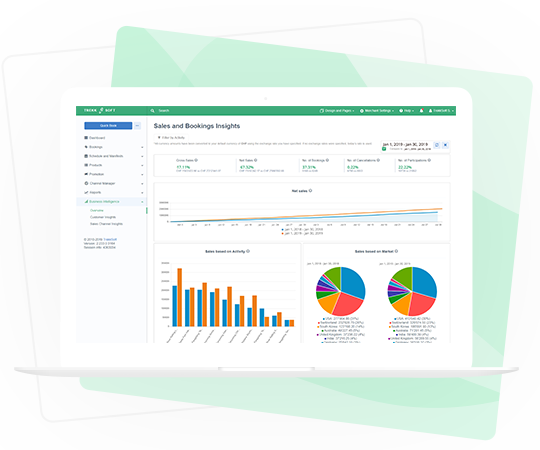 We wanted the whole region to use a standardized tool so that we could collectively approach the world in marketing and sales. Getting distribution is also crucial, and if you have too many systems, you don’t get that distribution to work. By having one system, we as a tourism body could use our funds on marketing to bring that one funnel through and create new [opportunities] for activity companies to get that conversion and commercialize themselves. And that’s what we are seeing now". See more about thisGet a Demo now!